Creative director Jonathan Morin explains in a post on the UbiBlog that the team pushed for a steady framerate, in this case 30 frames per second across both next-gen systems, with the visual effects players had come to expect rather than for 1080p. “Resolution is a number, just like framerate is a number,” Morin said. “All those numbers are valid aspects of making games. But you make choices about the experience you want to deliver. The next-gen performance details come after an official Sony site briefly claimed that Watch Dogs would run at 1080p and at 60 frames per second only on PS4. 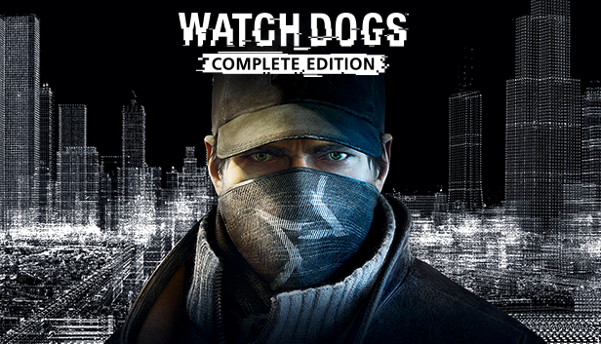 The worldwide Watch Dogs release date is May 27 on PC, Xbox One, Xbox 360, PS4 and PS3. A Wii U release is expected to follow in autumn 2014.